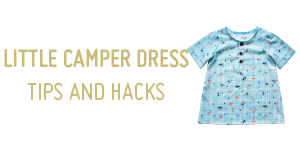 A quick sew PDF sewing pattern for babies and toddlers. 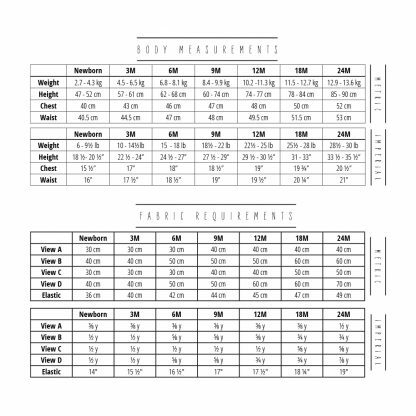 With 3 lengths, 2 finishing options and 7 sizes, the possibilities are endless! 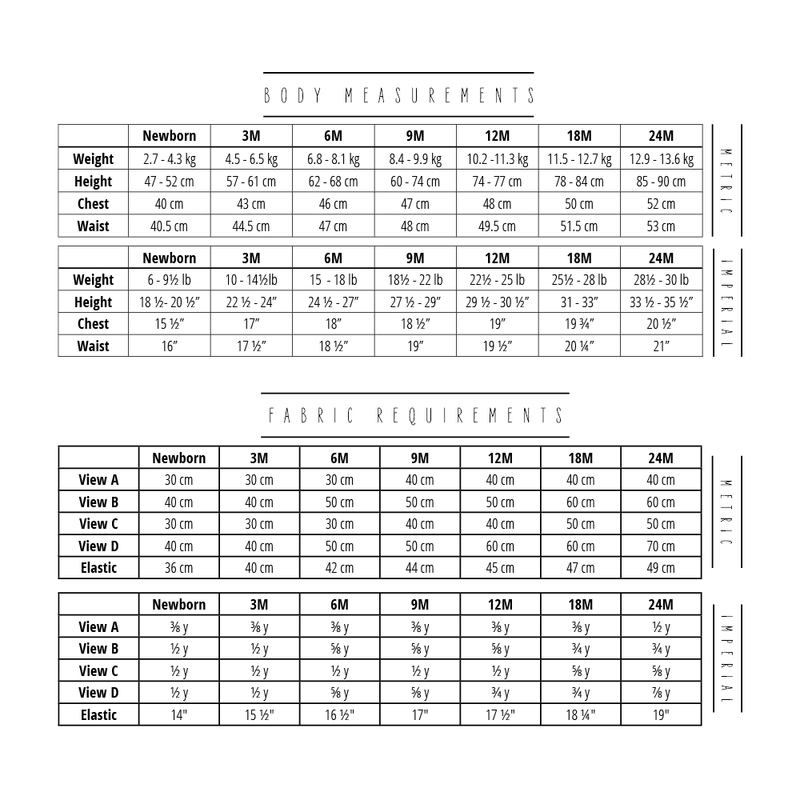 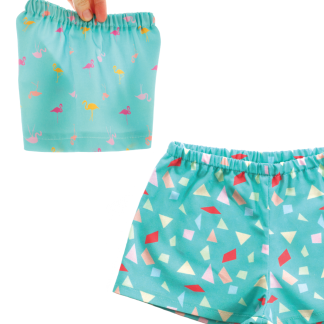 This baby sewing pattern with 3 lengths – Original, Short shorts and Pants – and 2 finishing options – 2 piece relaxed fit and exposed pockets – the total of six different combinations will have your baby dressed year round, no matter the weather or occasion. 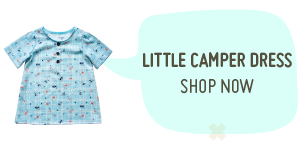 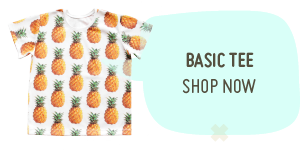 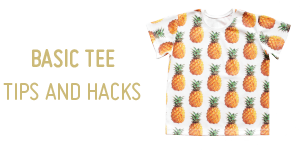 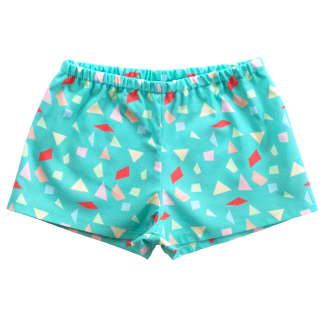 The pattern also features a low rise and high rise cut line for those tiny kiddos who wear cloth nappies/diapers. 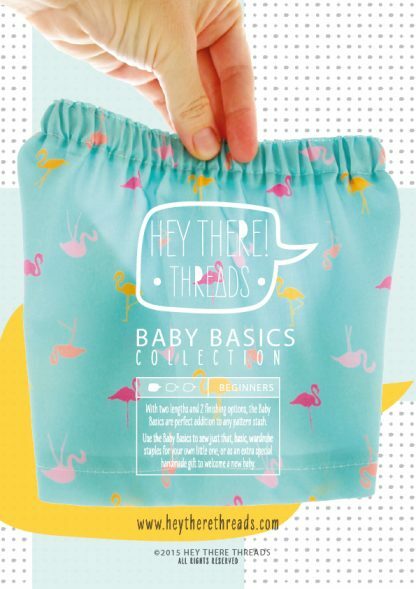 Available in seven sizes from Newborn – 24 months, and just like their older sibling, The Basics Collection, is perfectly described as a blank canvas; make them as simple or as fancy as you like. 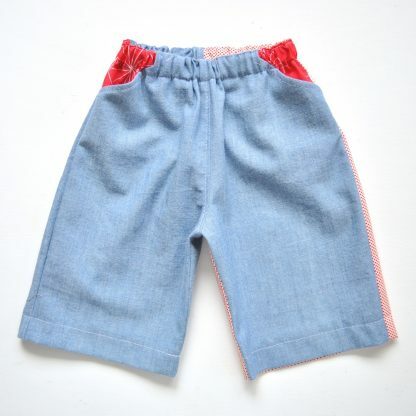 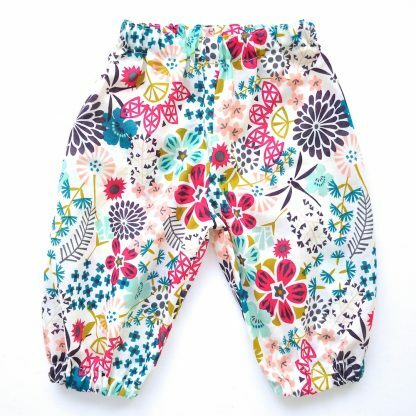 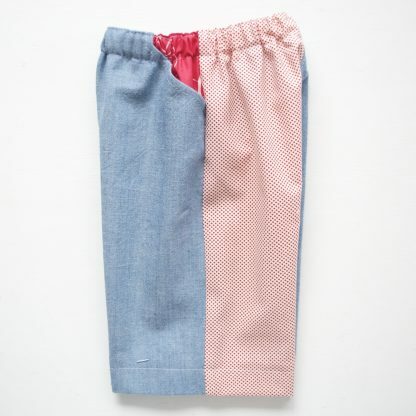 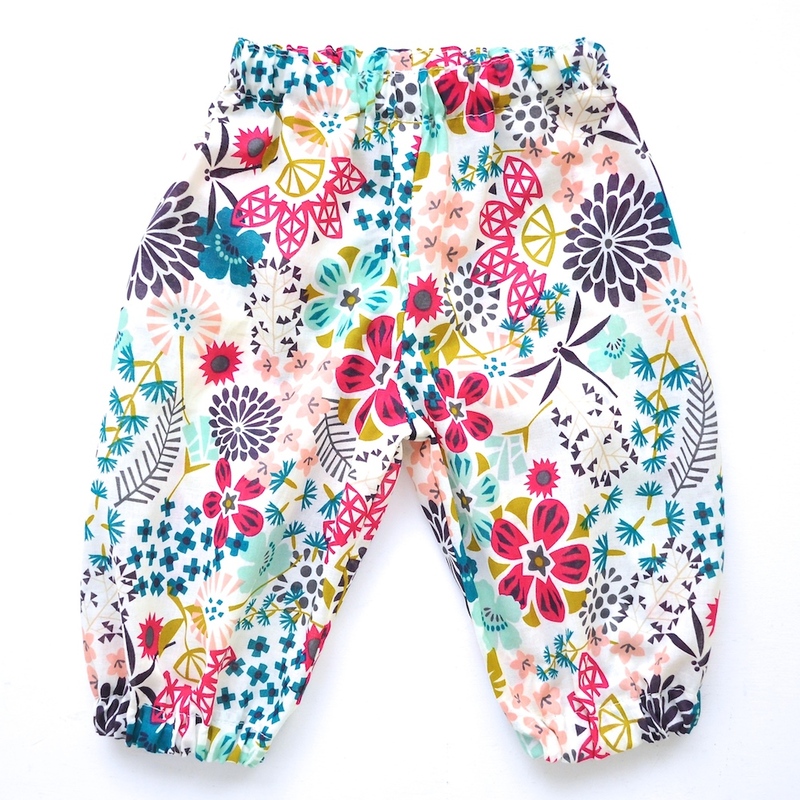 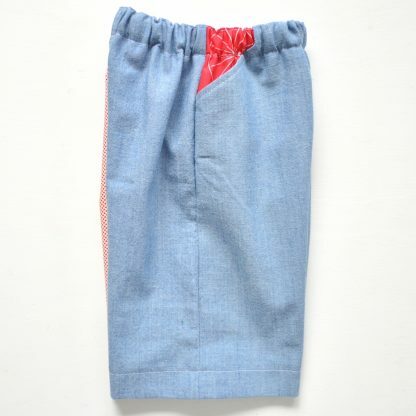 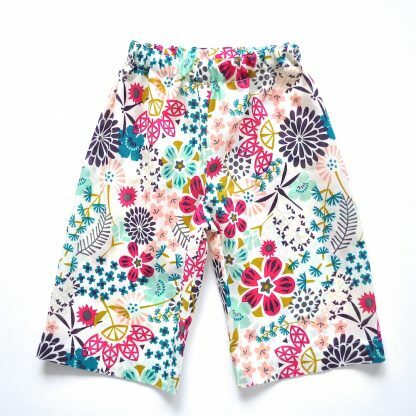 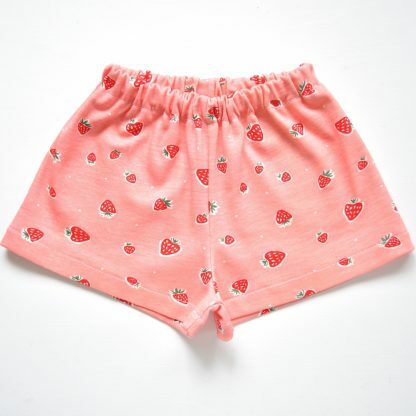 Add trims, contrasting fabric or bust your stash with the newborn shorts needing just 30cm (3/8y). 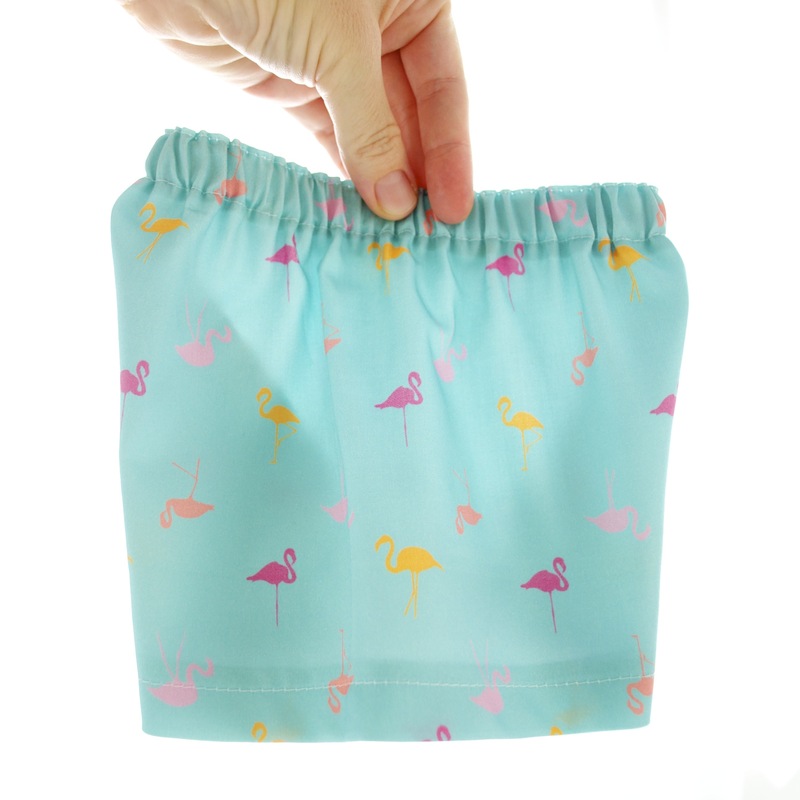 Make some short shorts for those little legs that are just new to walking, or some long pants for new crawlers to protect their knees. 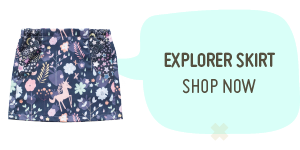 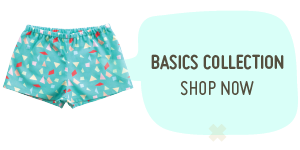 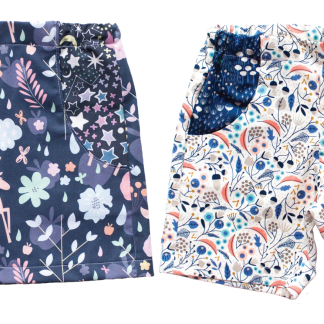 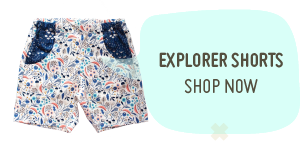 Our pattern testers have used the pattern to turn the short shorts into bloomers, the original length exposed pocket shorts into bloomers and added a flat front waistband. 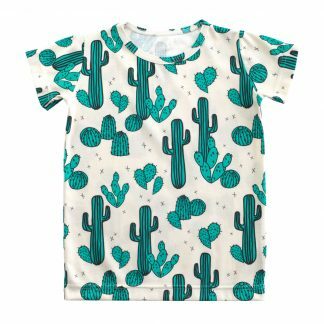 This baby sewing pattern is perfect for those new to sewing and is a great pattern for confident beginners to gain some confidence with modifying, changing or adding their own style to patterns – something I really encourage here at Hey There Threads! 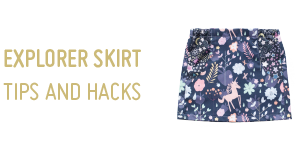 If you’ve been here long enough you’ll know that I’m a fan of quick and easy, so for that reason only, overlockers making sewing these shorts and pants a bit faster, but using one is not necessary.